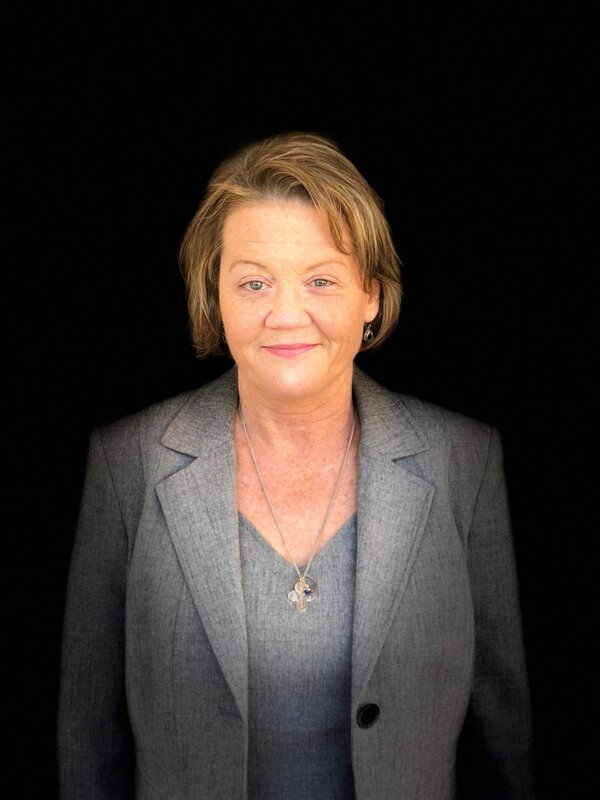 COLEEN HOSACK has over twenty years of trial and appellate court experience in both state and federal courts. She has devoted special attention to and developed specialized expertise in areas involving real estate, including constitutional challenges (procedural and substantive due process, equal protection, and takings claims), condemnation, storm water tort litigation, zoning disputes, sign litigation, and adult entertainment. She advises local government clients on corporate issues that arise, such as drafting local ordinances and advising on open meetings and open records issues. She is published on a variety of issues involving real estate and condemnation and instructs continuing education courses. Representative clients include the county governments of Cobb, Clayton, and Hall; municipal governments of East Point, Kennesaw, Gainesville, Roswell, Dalton, and Sandy Springs; and non-government clients: Atlanta Gas Light Company and Georgia Transmission Corporation. She is a member of the Georgia State Bar and is admitted to practice in all trial courts, the Georgia Court of Appeals, the Georgia Supreme Court, the Northern District Court, and the Eleventh Circuit Court of Appeals. She volunteers pro bono to represent victims of domestic abuse. She is also an active member of a ministry serving the homeless and veterans, My Brother’s Keeper of St. Ann’s Catholic Church, where she and her husband, Rob Hosack are parishioners. She and Rob have two daughters (Madeline and Emma) and one son (Bo).